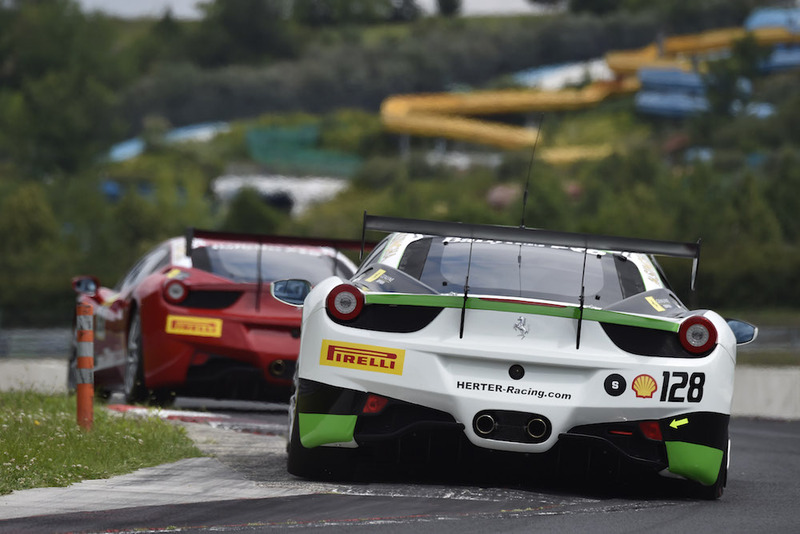 Scuderia Ferrari’s Sebastian Vettel took on the Ferrari Racing Days in Budapest as Kimi Raikkonen attended the great Festival of Speed at Goodwood. 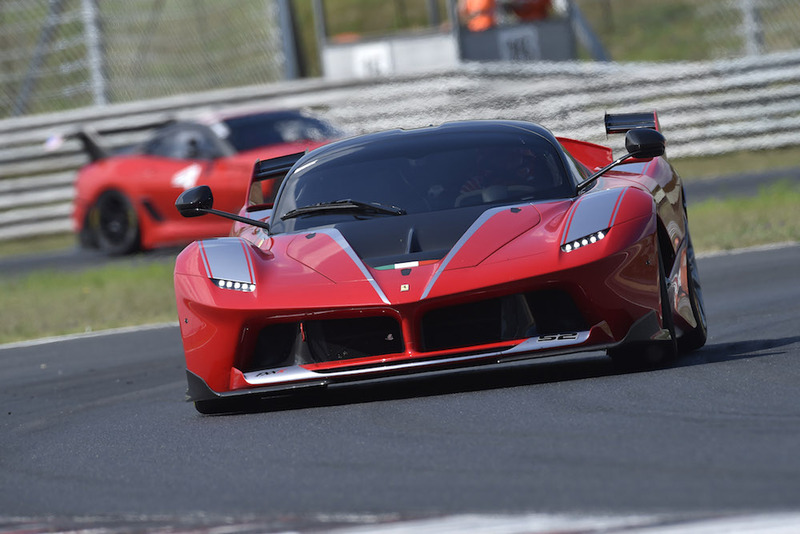 For Seb’s part, it was the first day of competition for the Ferrari Racing Days, in which the FXX K was also featured for the delight of the crowd. Then Seb drove the F2012 for 20 minutes of high-adrenaline driving, thrilling acceleration, fast laps, pit stops tests and, of course, with the traditional donuts, the almost unique trademark of the four-time world champion. Meanwhile, Kimi was first at a Shell service station for some promotional activities, and then tackled the famous hillclimb of Goodwood at the wheel of an F10, followed by some meet-and-greet with the fans. 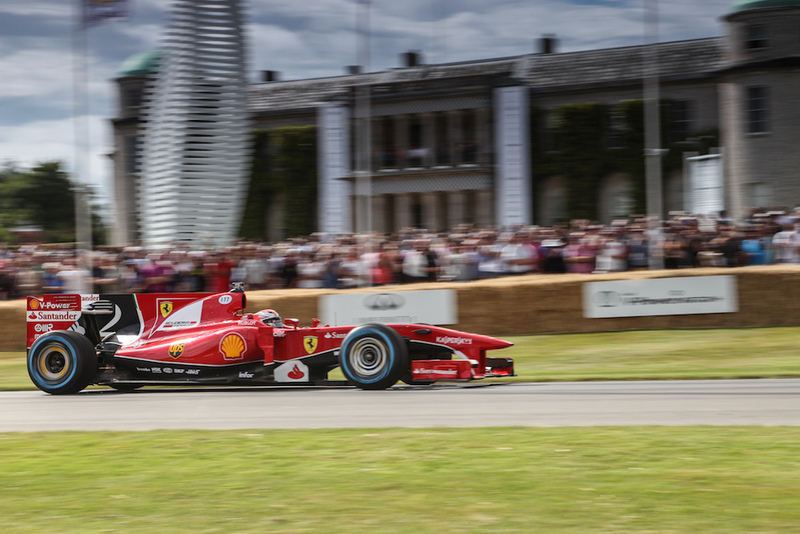 "It’s the second time I’ve come to Goodwood and I reckon it’s a very nice event, always well organized. I met a lot of youngsters this time and it’s definitely a good thing to get them closer to the sport" said Kimi.